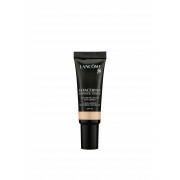 This long-lasting cream concealer by Lancôme hides dark shadows and helps improve the appearance of skin under the eye. Containing SPF 30, this natural looking coverage concealer helps eliminate signs of stress and fatigue. 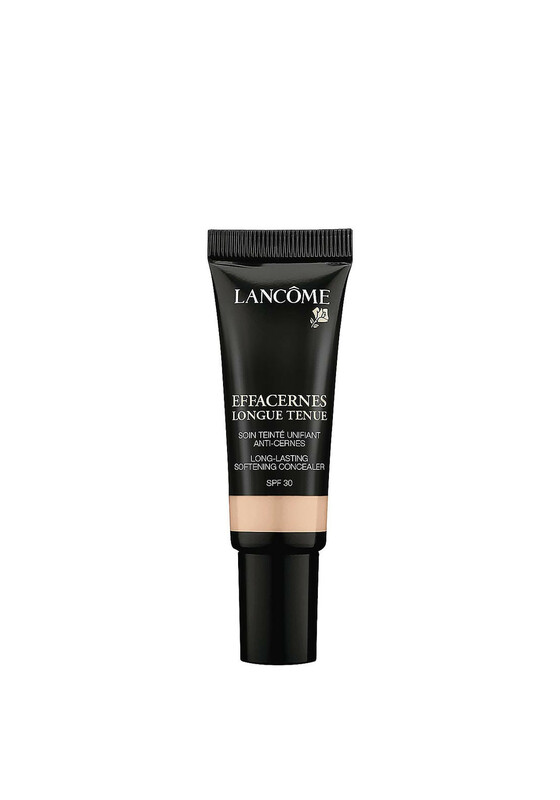 With a waterproof formula this long lasting concealer can be applied to the under-eye area or any blemishes and set with a powder to further increase staying power.